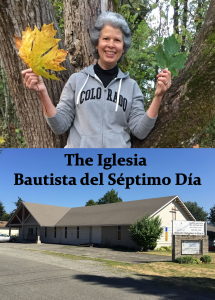 Since January this year Patty Petersen has been serving the SDB Spanish-speaking church plant, the Iglesia Bautista del Séptimo Día, in Auburn, WA and reports, “it has been a busy and fruitful time”. She expresses gratitude for continuing prayers and support. Among the activities Patty has been involved in are the guitar and home Bible study ministries. In September she initiated a literature table at the entry to the Auburn Public Library and in October attended two church planting Conferences. 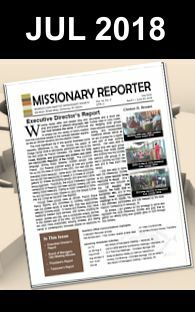 She also revealed that she graciously accepted an offer to serve as Assistant Pastor to this group through 2017. Please consider partnering with Patty through prayer, monthly support or one-time gifts. Donations can be mailed to “IBS Dia”, c/o Patty Petersen, 207 10th Ave N, Algona WA 98001.